What if Seinfeld exist in modern day?? 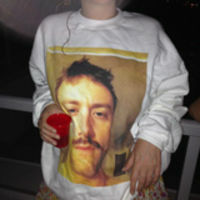 Well, you can find out right now, if you hurry. 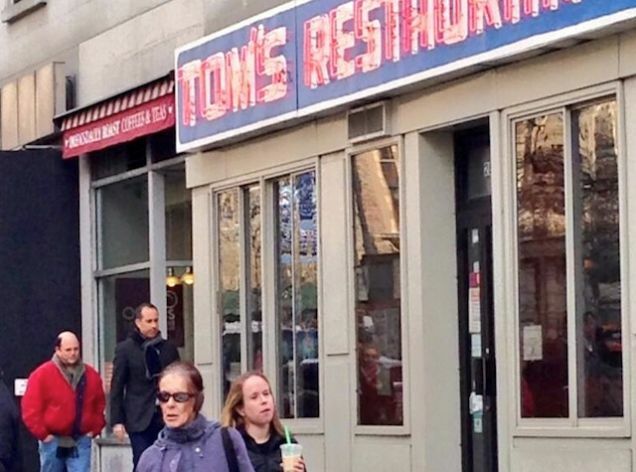 Seinfeld and Jason Alexander are reportedly at Tom's Restaurant—their old, fictional meeting place (known as Monk's on Seinfeld)—probably filming a scene for Seinfeld's Comedians In Cars Getting Coffee series. Several Twitter users spotted the pair walking into the restaurant this afternoon, and Gothamist confirmed that Tom's is closed with a film crew inside. Another possibility for the filming? A Super Bowl commercial. Or maybe they're just talking about Jerry Seinfeld's new project with Larry David?